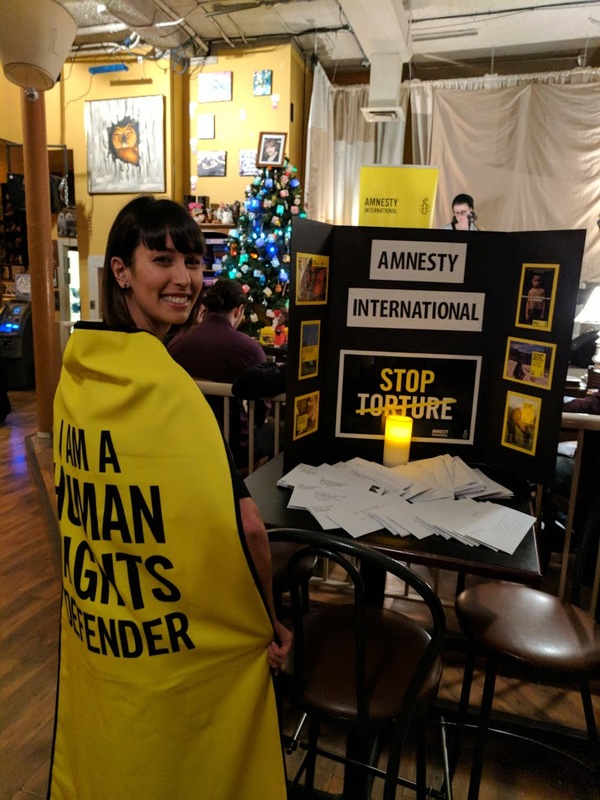 Every year on Human Rights Day, Lethbridge and area community members come together to write letters on behalf of prisoners of conscience from all over the world. 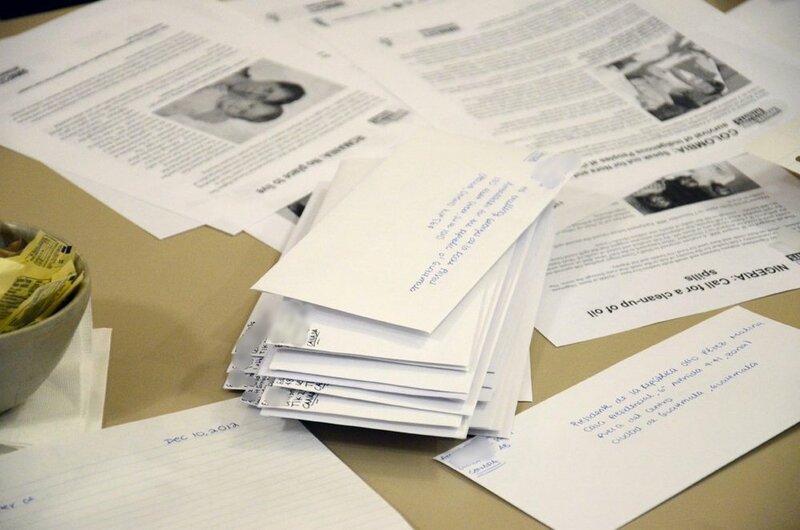 We supply everything you need—paper, pens and postage—we just need you to come and write the letters! Never written a letter like this before? No problem, we can help! There will be live music, a silent auction, refreshments, and more! The event is FREE, open to the public, and for all ages. Bring a friend! 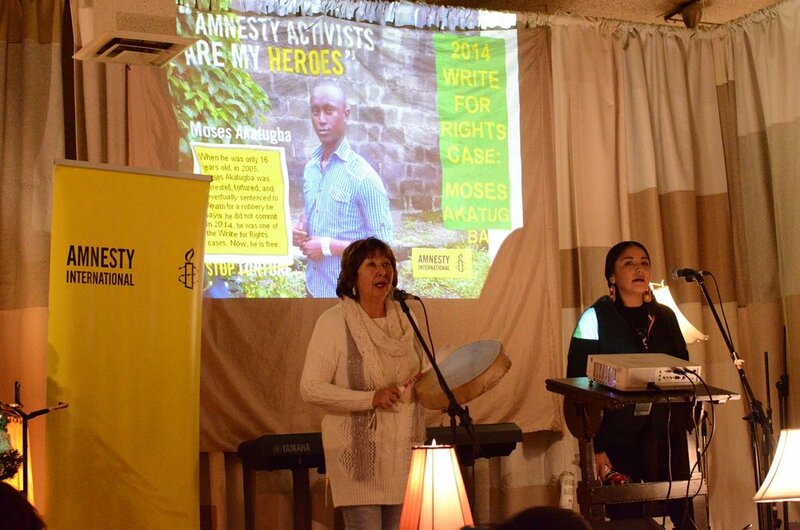 Free community event to grow our local community of human rights advocates and supporters. 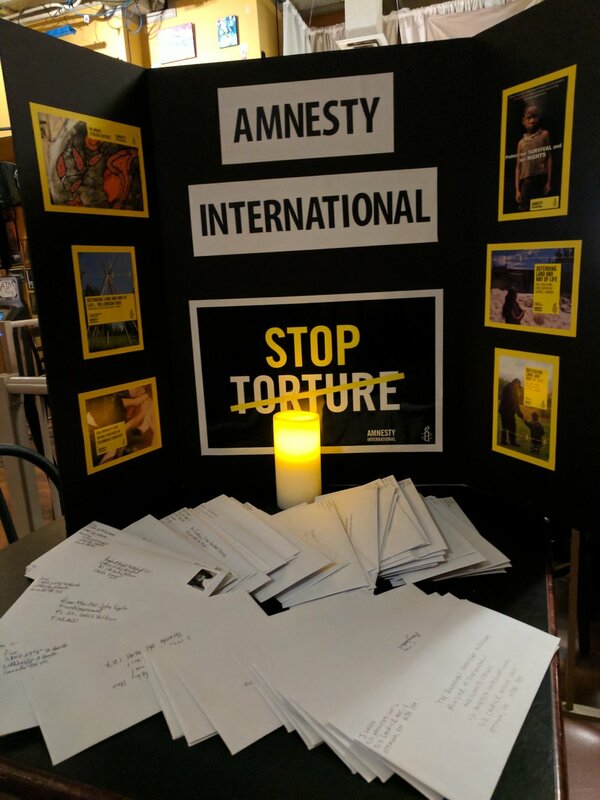 250+ letters written every event helping to raise awareness about prisoners of conscience and the importance of human rights. Annual fundraiser to help cover the costs associated with our monthly letter writing activities (postage, envelopes, paper, pens, etc).